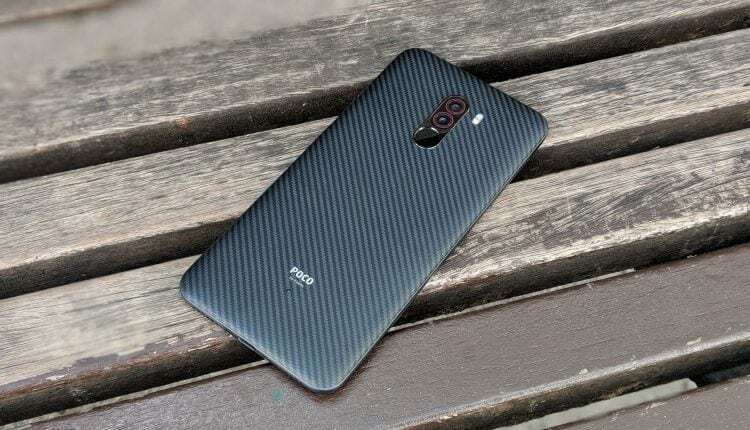 Rumors continue on the imminent arrival of the Xiaomi PocoPhone F1 version of the Armored Edition with a Kevlar back . Waiting for the official announcement on the start of sales, which could already arrive in December, the new special version of the smartphone is the protagonist of new rumors. According to what emerged online today, in fact, the new Armored Edition of the Xiaomi PocoPhone F1 will be available in Europe in two variants. The base model will have 6 GB of RAM and 64 GB of storage while the top version will always have 6 GB of RAM and 128 GB of storage . For now, there are no variants with 8 GB of RAM for the smartphone with Snapdragon 845. Recall that the version with Kevlar back of the Xiaomi PocoPhone F1 should arrive on the European market with a price of just over 400 euros, for the basic variant. To confirm the price was, a few weeks ago, the German division of Amazon that listed, briefly, the 6/64 GB model at a price of 420 euros. The 128 GB version could cost a few tens of Euros more. Further details on the new Xiaomi PocoPhone F1 Armored Edition will arrive, no doubt, over the next few days. As mentioned, the marketing of the new smartphone could start already in December, either through the official store or through Amazon and other retailers.